Today marks exactly 105 years since the birth of Japanese actor Akira Tani (1910-1966) on September 22, 1910. Tani appeared in seven of Akira Kurosawa‘s films between 1948’s Drunken Angel and 1961’s Yojimbo. 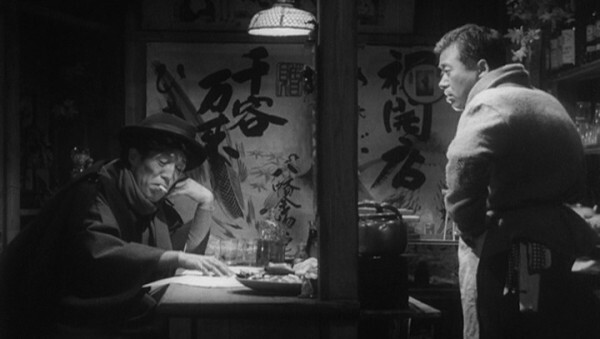 The screenshot above is from Ikiru where Tani (on the right) played the bartender. As with many Japanese actors of the era, Tani’s background was in theatre where he worked as both an actor and a director. 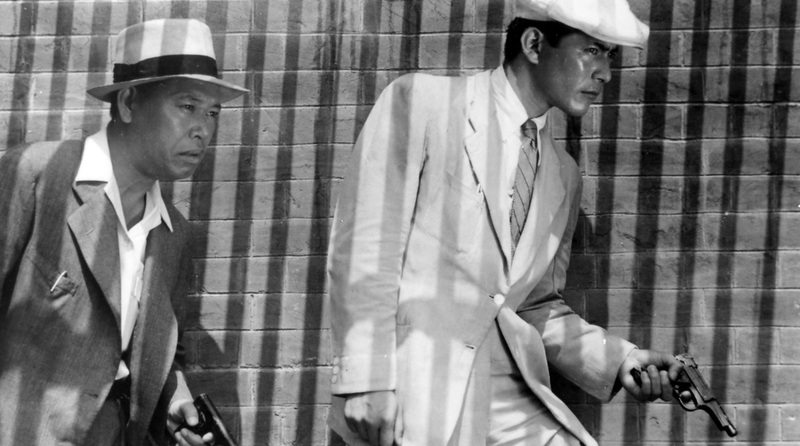 Although his first screen credit is from 1940, it was his second film appearance eight years later, in Kurosawa’s Drunken Angel, which properly started his big screen career. 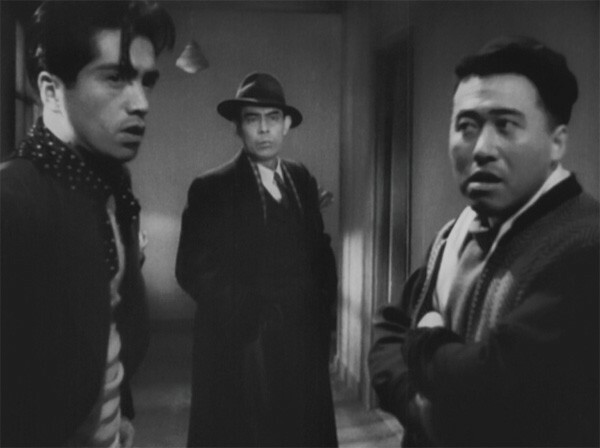 His role in the film (pictured below, Tani on the right) was as a yakuza gangster. 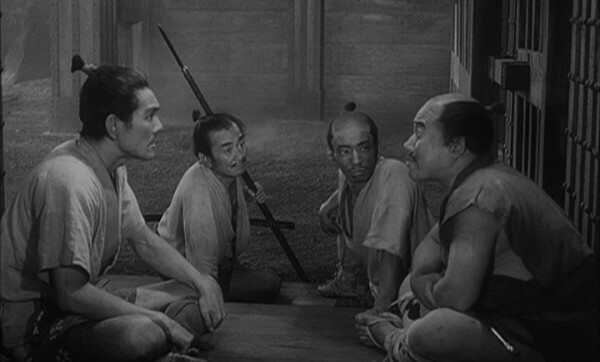 In addition to his roles in Drunken Angel and Ikiru, Tani appeared in a similarly minor capacity in Seven Samurai (a bandit), Record of a Living Being (a jailbird), Throne of Blood (a soldier, pictured below with Tani on the right), The Hidden Fortress (a foot soldier), and Yojimbo (Kame). 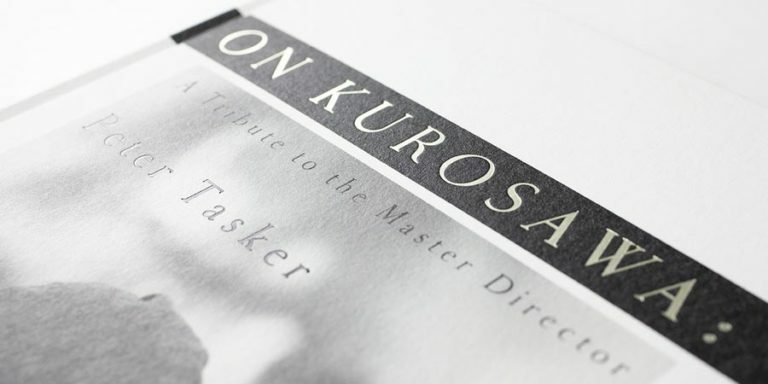 In addition to his work with Kurosawa, Tani appeared in around 80 films, most of which were produced by Toho, as well as in numerous television dramas. His loyalty for Toho may have been at least partly due to his friendship with Toho producer and executive Tomoyuki Tanaka. 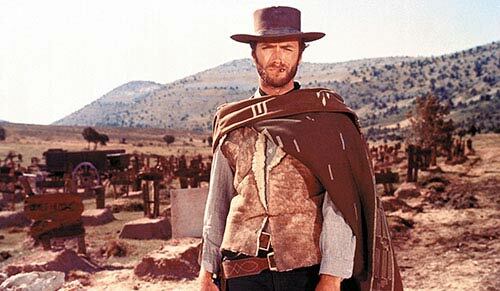 Although reportedly appearing happy and cheerful until his death, Tani committed suicide by hanging himself on August 11, 1966. 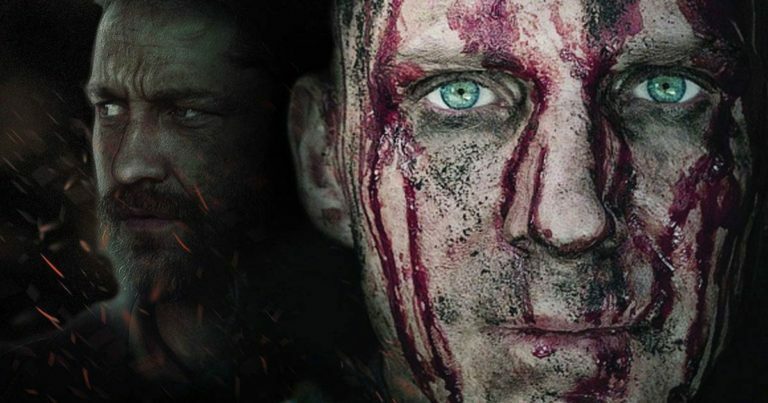 The reason for his decision is unclear, although according to the Japanese Wikipedia it has been speculated that his lack of progress as an actor, a chronic disease or financial troubles may have contributed.